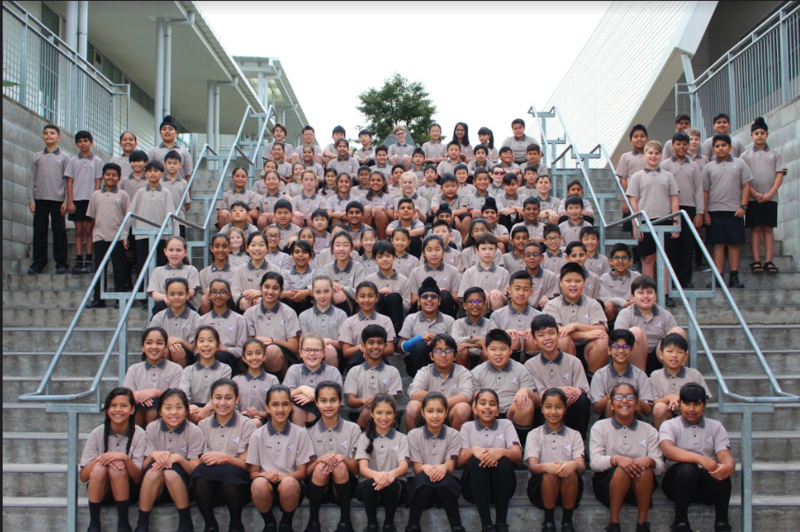 The Senior Learning Community (SLC) at Mission Heights Primary School caters for all Years 5-6 students in 9 Learning Zones. The SLC is led by an Assistant Principal and includes a team of 9 teachers, 5 learning assistants and specialist staff. Below is the list of the teachers in the SLC and their email addresses should you need to make contact.